Self-proclaimed Holocaust revisionist running for Hilton Head mayor. A self-proclaimed Holocaust revisionist is planning a run for mayor of Hilton Head, South Carolina, but says his beliefs will not impact his local anti-development platform. Michael Santomauro, 59, filed papers to enter the race on Monday, according to the Island Packet. Santomauro, who founded a roommate-matching service, made headlines in New York City in 2003 when subscribers to his service received a stream of emails spreading his beliefs denying historical accounts of the Holocaust. In 2011, Santomauro urged his child’s school on Manhattan’s Upper East Side to acquire the book “Debating the Holocaust: A New Look at Both Sides.” The book collects essays denying key aspects of Holocaust history, including the death toll, the accounts of survivors, the physical evidence found at death camps and the feasibility of the methods the Nazis used to carry out mass murder. 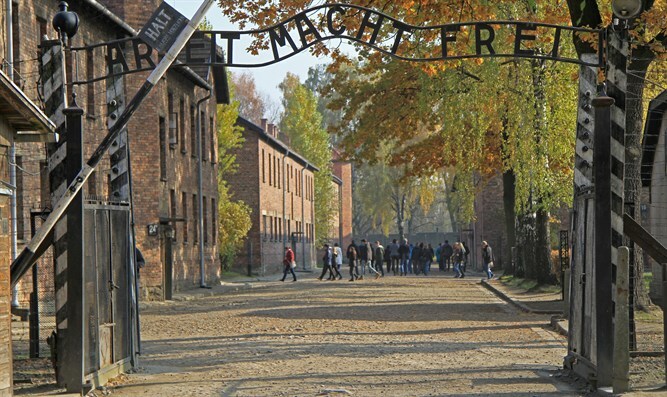 Santomauro runs American operations for a publisher of e-books dedicated to Holocaust denial. He has lived on Hilton Head since 2015 and says his “revisionist viewpoints” will have “no effect whatsoever” on his platform.